State attorneys general have taken on an increasingly active role in challenging the actions of the federal government, and, in particular, the actions of the President. During the Obama Administration, state attorneys general began suing the federal government at an increasing rate, and these actions resulted in some of the most consequential judicial decisions of the time period—as both a matter of judicial precedent and a matter of policy impact. State-initiated action against the Obama Administration resulted in a new doctrine preventing state coercion, the implications of which are only starting to be recognized. It also resulted in court-ordered cessation of significant policy initiatives of the Administration, including, among others, nullifying the Deferred Action for Parents of Childhood Arrivals (“DAPA”) program, halting in part the Waters of the United States Rule, and the Clean Power Plant initiative. * Assistant Solicitor General for the State of Tennessee. J.D., Northwestern University; B.A., Vanderbilt University. 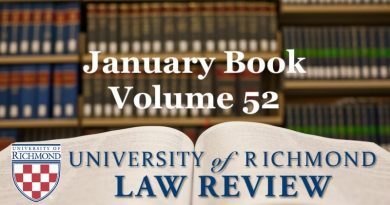 This article represents the opinions of the author and not necessarily those of the Office of the Tennessee Attorney General and Reporter or those of the United States Department of Justice, the author’s previous employer. 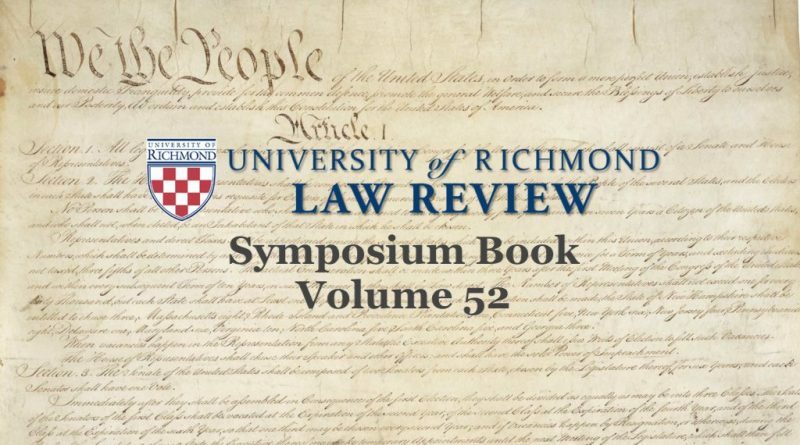 An enormous thank you to Tennessee Solicitor General Andrée Blumstein for her encouragement, guidance, and insightful comments, to Sarah Campbell for her valuable input, and to the University of Richmond Law Review for putting on an incredibly timely and interesting symposium, inviting me to participate, and editing this article into form.